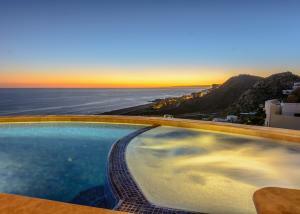 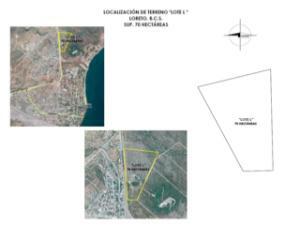 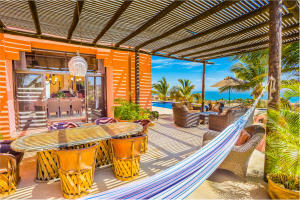 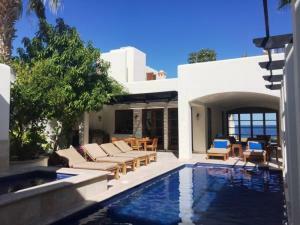 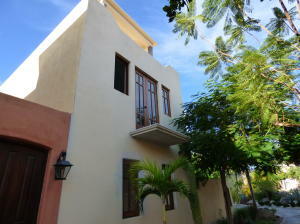 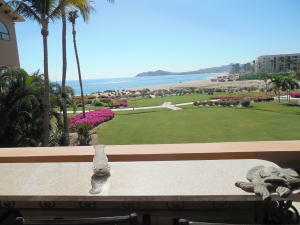 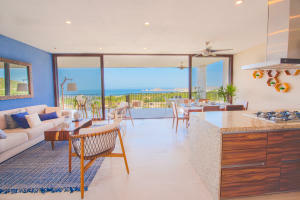 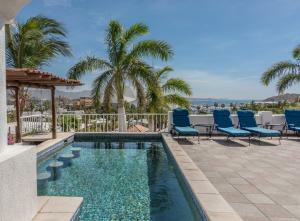 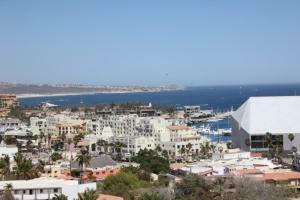 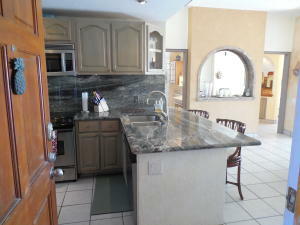 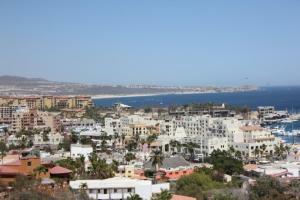 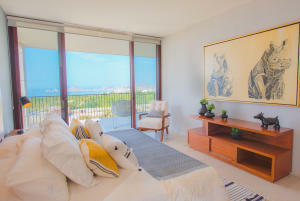 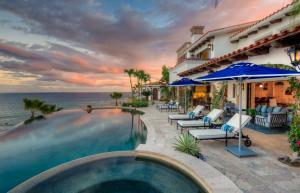 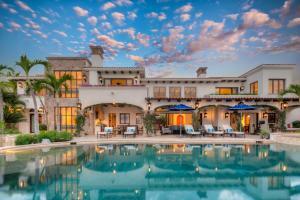 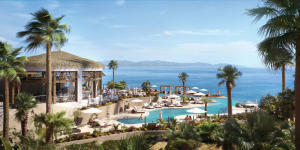 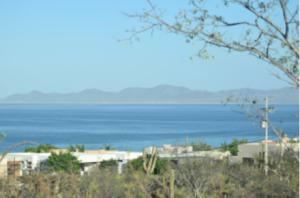 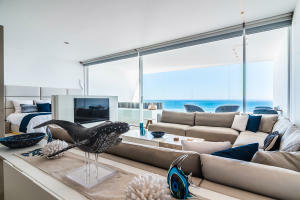 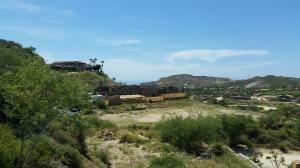 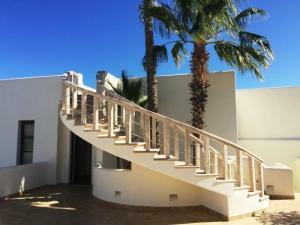 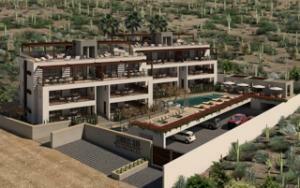 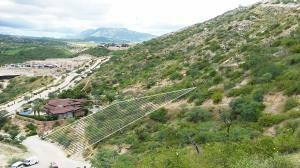 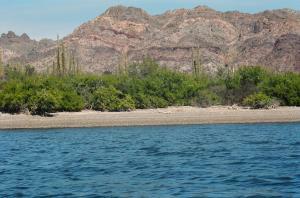 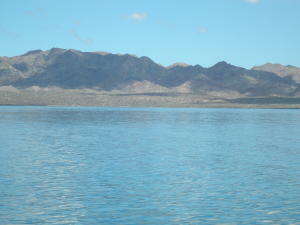 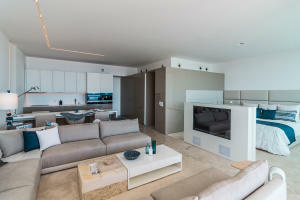 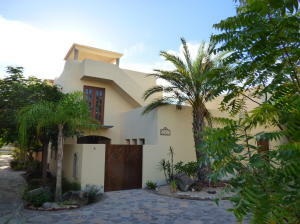 Ventamar is Baja Sur's Newest Luxury Beachfront Development! 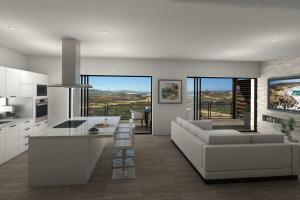 Expect to be contacted by an agent to confirm the time you specify. 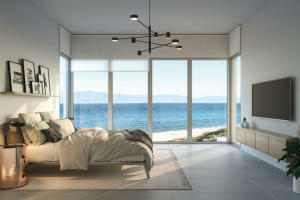 You will receive an email notification.